Price Reduced. 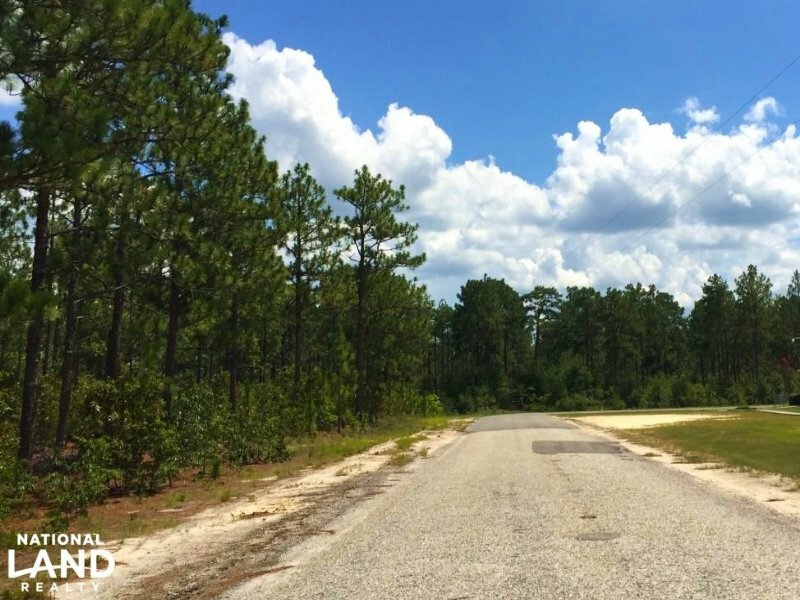 This tract is conveniently located on Us-1, less than a mile from Lugoff and HWY 601, and less than 2.5 miles from I-20. Total Average Daily Traffic is 11,100 according to a 2015 Scdot report making this a great tract for development with several access points to Us-1. Timber is currently on the property which could allow for some recuperation of purchase price while clearing to be developed.